SNAFU! : NAVAIR buys two CH-53K's for 304 million dollars. NAVAIR buys two CH-53K's for 304 million dollars. 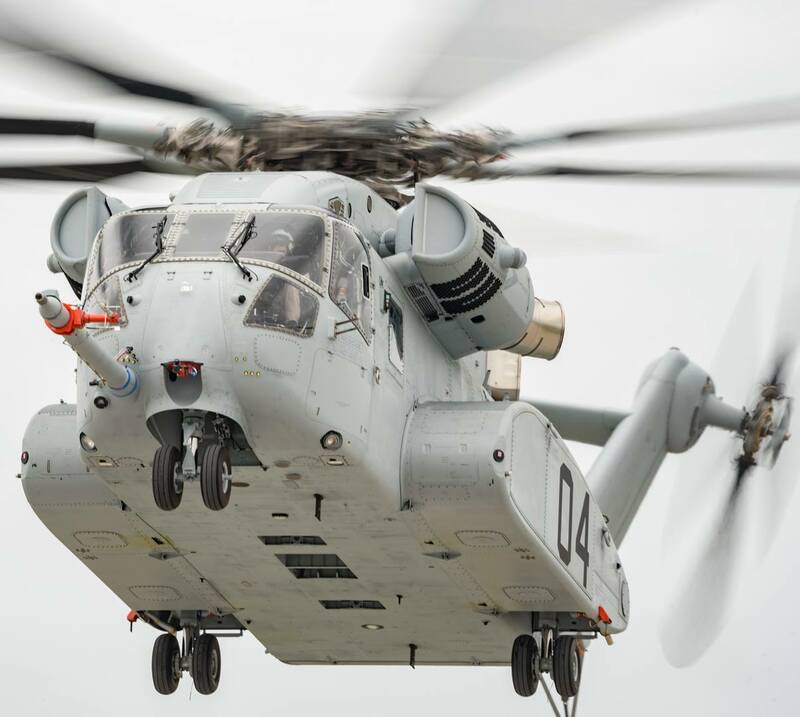 Naval Air Systems Command awarded Sikorsky $304 million for the first two CK-53K King Stallion heavy-lift helicopters for the Marine Corps. Sikorsky, a Lockheed Martin company, will build these two Lot I aircraft in its Stratford, Conn., facility, and the work should be completed by December 2021. The Pentagon formally approved the heavy-lift helo to enter low-rate initial production on April 4, after the Marines put the first four CH-53K engineering and development models through a rigorous test program that included lifting a required 27,000 pounds externally and flying 110 nautical miles, among other requirements. Since that Milestone C decision was approved, Sikorsky has continued testing, conducting a first “cross country” flight from Sikorsky’s Development Flight Center in West Palm Beach in Naval Air Station Patuxent River, Md. The four EMD vehicles have totaled more than 450 hours of flight tests so far. Wow. 150 million dollars plus for two helicopters? No way in hell the Marine Corps can continue down this path. The aviation centric Marine Corps will bust the hardwon meme of the Marine Corps being a bargain for the taxpayer.